I’m Andy Storey and I’m probably best known for working at Prendas Ciclismo. Prendas has been going for over 20 years and I’ve been there full-time for twelve years. As well as managing the website, I ensure that we have a great range of quality products at reasonable prices that are a little bit different from the crowd. Much as it causes amusement to my younger brother (when we were growing up, the roles were reversed) I can be also known as Barney’s brother. I also published a book last year in-between finally completing my BSc in Computing with the Open University. I don’t race anymore – so no longer feel the need to own a road bike. 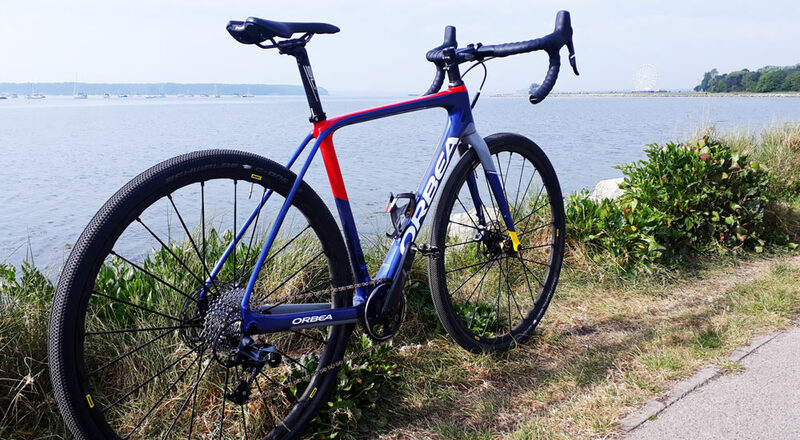 I’ve just taken delivery of a Orbea Terra gravel bike after my previous Orbea Igorre cyclo-cross bike gave over 10 years stellar service. The bike I spend the most amount of time on is my ride to work bike which is a PACE RC104 with rigid forks and is setup as a single speed. The components have all been chosen for their serviceability – which is why you’ll notice a good amount of Hope Technology. 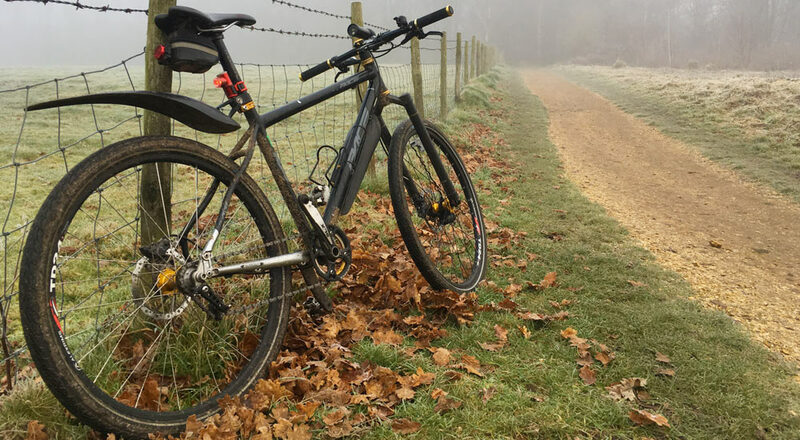 Twice a year, my bike gets taken apart and serviced in full which I carry out myself and due to the simplicity of my ride, the cost of that is very much reduced. 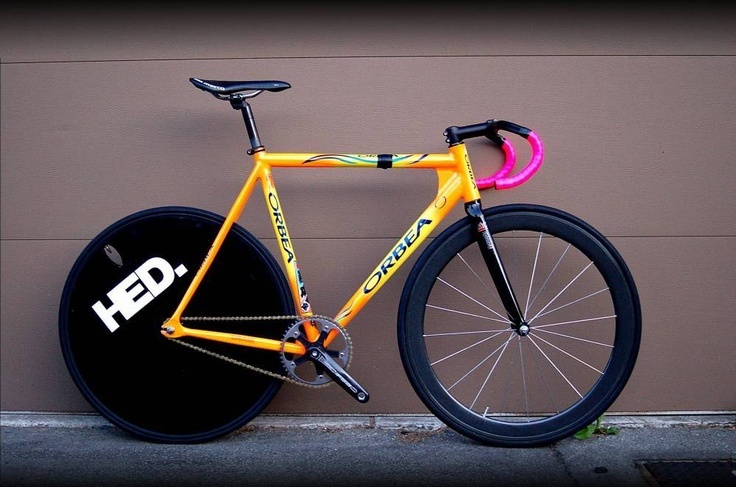 I also own an Orbea Mexico track bike that gets used when Jason Falconer runs some of his excellent sessions for non-racers down Bournemouth track. One of my favourite places to ride is literally minutes from my house. 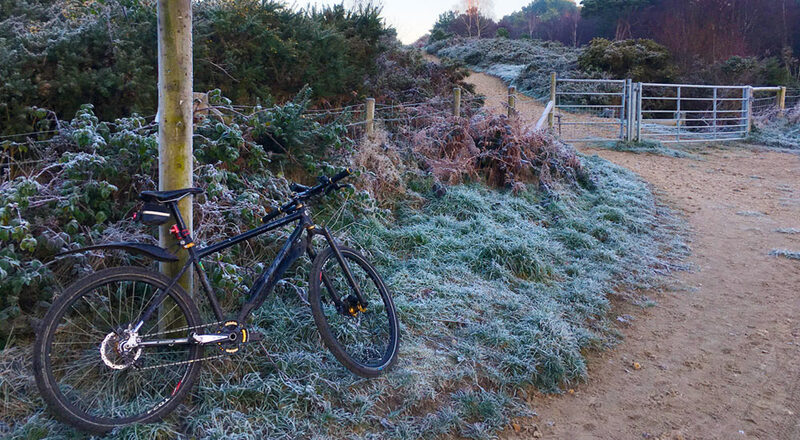 I’ve been riding on Upton Heath for over thirty years and I still love the place! It’s great that now I have kids I can also take them down there via the Castlemain trailway and we all get to enjoy a bit of time outside with them benefiting from learning to ride off-road early on. If I have a couple of hours spare to myself, then I generally head to the Purbecks via Wareham Forest. 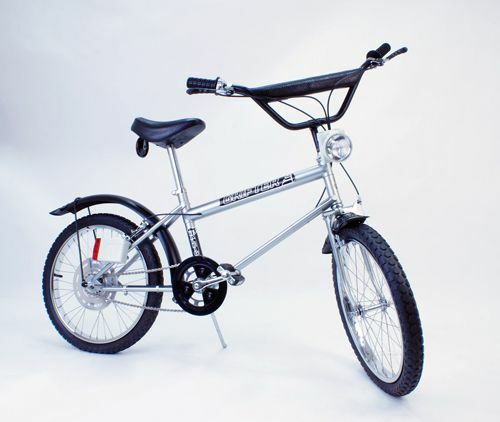 Although not technically my first bike, the silver Raleigh Grifter that I received for my 8th birthday was the bike that started me on my life-long love of the bicycle. It enabled me to race around our cul-de-sac, jump off kerbs and ramps, ride to school and the opportunity to go riding off-road. Best bit of kit and why? Given where I work, I have access to some great cycle clothing, but out of all of it a decent pair of bib shorts can make a tremendous difference to any cyclists enjoyment of a ride. I started cycling when the seat pads were made from real leather so I can really appreciate how lucky we all are now! I’m pretty lucky in as much that I actually own my dream bike! When I was a kid, I used to work part time at SurfTracks and one of the bikes I used to admire was the Marin Team Ti mountain bike which back then came with a hefty price tag of over £2,500. To offer some perspective – the steel version with identical components was £799! 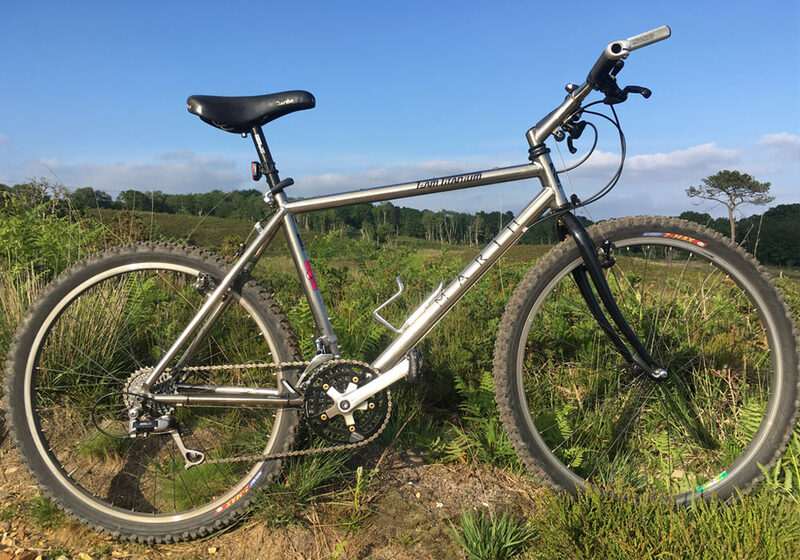 I now own a fantastic example of this Litespeed made MTB from the early 1990’s – picking up the parts on eBay and retrobike.co.uk and building it over the course of a year means I get to ride it on my local trails (Upton Heath, Canford Heath, Wareham Forest) when the weather is nice.